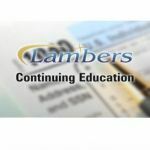 Passive loss issues for the small client – Lambers, Inc.
Category: Federal Tax Law Update CE Courses. 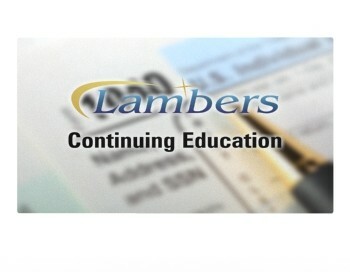 Lambers Review offers one of a kind online self-study video courses to meet all your IRS Continuing Education needs. The convenience of our courses are second to none and are the only self-study videos on the market today. Play, skip, rewind, pause and come back later… Study anytime, anywhere, 24/7! No need to attend an expensive, time consuming live seminar. You get your CE credits on your time. 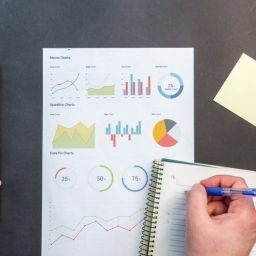 This online video self study course consist of basis, at risk limitations, single versus multiple activities, carry-forwards, Form 8582 and Dispositions. 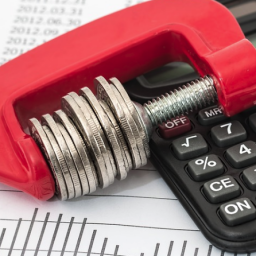 This 2 credit hour course is taught by Professor Arthur Reed and falls under the CE Federal Tax category. All hours are documented and any exams are graded in real time. Once successfully completed, Lambers Review will send the data file to the IRS based on your PTIN to report CE credits on your behalf. Copyright © 2005 - 2018 Lambers, Inc. All Rights Reserved.